Last holiday season, we broke down the numbers and highlighted a few trends from the busiest shopping period of the year. The shift to digital channels (especially mobile), and away from in-store shopping, dominated headlines in 2017. Looking at 2018 data, we can confidently say that these trends aren’t changing any time soon. In fact, they may just be getting stronger. Just like last year, 2018 rewrote the record book for Black Friday and Cyber Monday eCommerce. More shoppers than ever turned to the web for deals and spent record amounts in the process. Retailers stretched their deals from Thanksgiving Day all the way through Cyber Monday, driving increased sales and demand across the entire weekend. Foot traffic on the usually chaotic Black Friday morning was actually down as shoppers were getting their buying done either later in the evening on Thanksgiving or online throughout the day. 2017 signaled a profound shift: instead of focusing on two promotion-heavy, 24-hour shopping periods, retailers are stretching out their events across the entire Thanksgiving holiday weekend. 2018 was a confirmation of this trend. 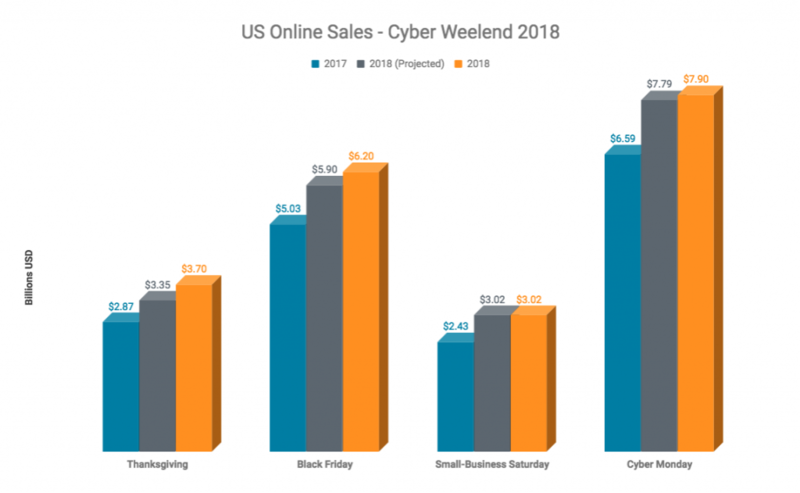 Even though Black Friday and Cyber Monday will take the headlines by respectively raking in $6.2 and $7.9 billion, Thanksgiving Day was actually the star of the weekend. Retailers turned Turkey Day on its head by dropping prices to Black Friday levels, driving 28% growth and making Thanksgiving day the fastest-growing day for eCommerce sales in history. According to Adobe, online prices on Thanksgiving were lower than ever, and this definitely took equity from Black Friday sales. Not that it mattered though. Black Friday still grew 23.6% year-over-year, signaling the profound influence of digital channels on these shopping holidays. So, what is driving this massive online growth? According to Adobe, it’s mobile commerce. 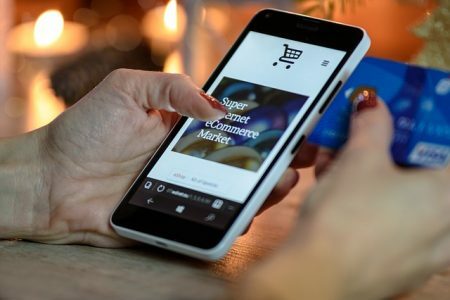 Just like 2017, mobile devices are driving almost 40% of online revenues, and are seeing increased usage during peak periods such as Black Friday and Cyber Monday. More than 33% of Friday’s sales came from a smartphone, a significant lift from 2017’s 29.1%. According to Taylor Schreiner, Director of Adobe Digital Insights, this all has to do with retailers building increasingly stable and engaging mobile experiences over the past year. Consumers have always wanted to use their phones to shop, and now retailers are seeing their mobile investments pay off in the form of increased conversions and sales. Furthermore, retailers have done more than ever to connect in-store and digital experiences, perhaps explaining the profound rush to digital channels over in-store shopping. Buy Online and Pick-Up In-Store capabilities were big winners in 2018, with these types of orders up 73% over the weekend. Cyber Weekend is hands down the busiest time of the retail calendar. Retail sites are seeing a huge spike in traffic, making robust testing and preparation crucial to maximizing revenue. As always, sadly, there are numerous tales of major players struggling to keep up with the pressure. Last year, it was Macy’s and Lowe’s. This year, Walmart went down right at the start of Black Friday – not a good look for one of the world’s largest brands. 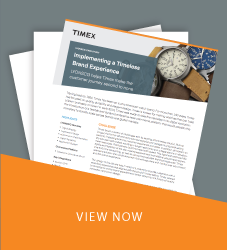 The threat of lost sales will always loom large over crazy shopping periods, and 2018 reinforced the need for testing, balancing, and overall preparedness moving forward. After all, 2018 proved that the rise of digital channels is only accelerating.